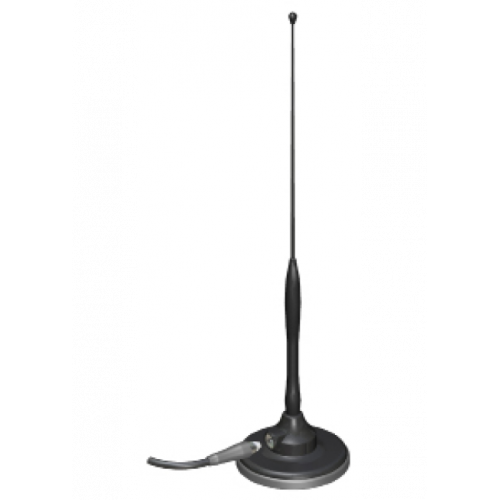 The MD range of antennas is a popular choice for public safety and commercial vehicles that require a temporary mount antenna. 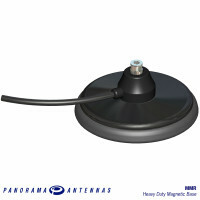 The rugged magnetic base will retain the antenna to the roof or boot but leave no evidence that it was fitted, once repositioned or removed. 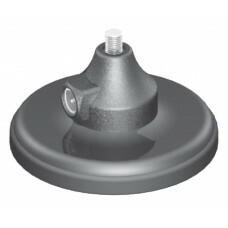 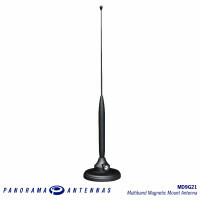 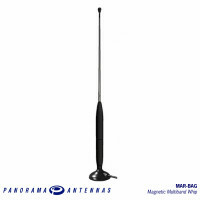 The radiating element can be selected from a range of Panorama Antennas products with a recommended max length of 600mm (23.6”) dependent on product type. 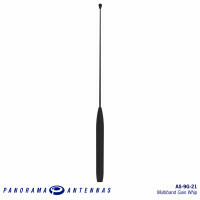 The recommended frequency range for this base runs from 127-960MHz but with selected whips it can operate up to 2170MHz. 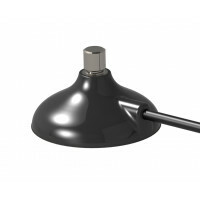 The coaxial cable is detachable for simple replacement in the event of damage. 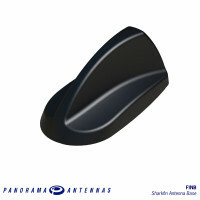 The MAR provides respectable magnetic retention and all the benefits of a solution that can be insta.. 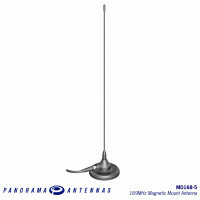 Magnetic mount gain antenna 2dBi gain Detachable 5m cable The MD168 is a 1/4 wave ..